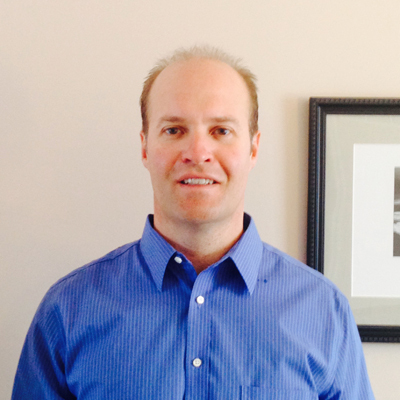 Dr. John Wagner is a licensed clinical psychologist with approximately 18 years of experience. He obtained his Psychologist License in 2006 and has been a licensed psychologist for the past nine years. Dr. Wagner has experience treating adolescents, adults, families, and older adults and has experience treating a wide array of mental health difficulties; including Depression, Substance Related Disorders, Anxiety Disorders, Phobias, Adjustment Difficulties, Relationship Difficulties, Behavior Issues, Attention Deficit Hyperactivity Disorder, Mood Disorders, Stress Related Difficulties, and Personality Disorders. Dr. Wagner has research experience in analyzing the effectiveness of anti-depressant medication and deciphering the physiological effects of differing non-verbal cues and behaviors. Dr. Wagner has treated his clients in a variety of settings; including schools, nursing homes, clinics, prisons, in-home counseling, jails, and emergency rooms. Specialties: Stress Reduction, Relationship Difficulties, Depression, Adjustment Difficulties, Addiction, and Family and Adolescent Difficulties.